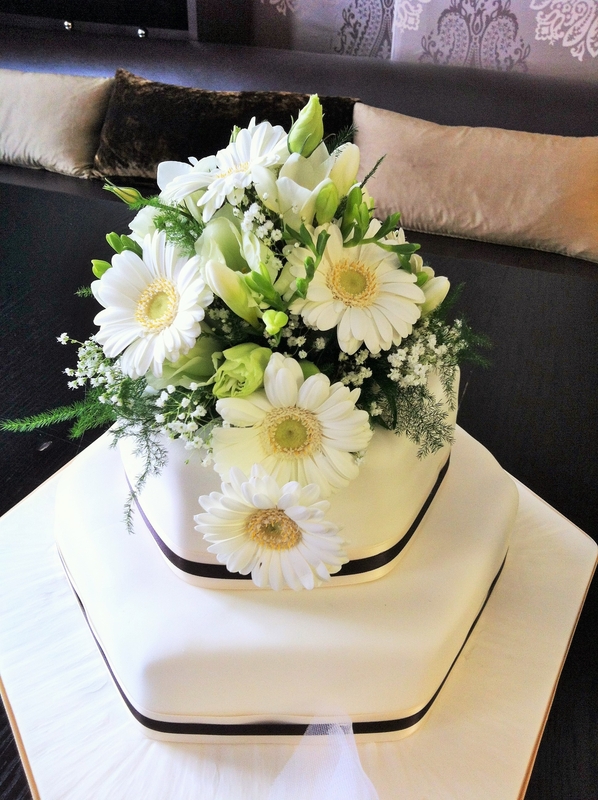 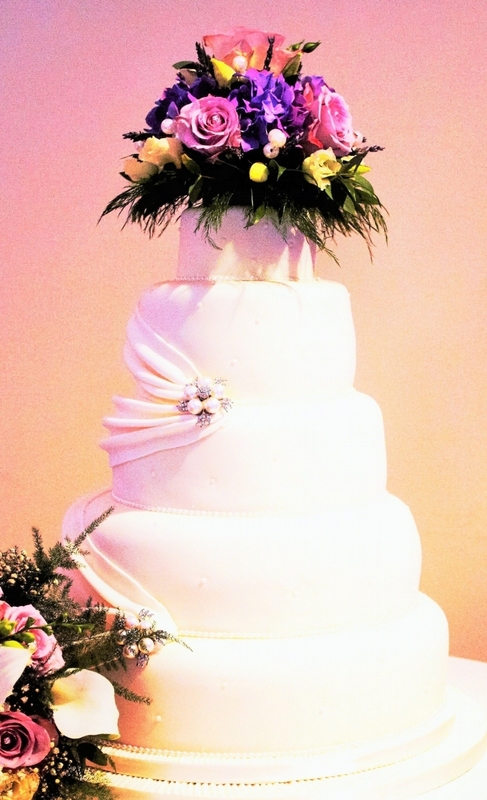 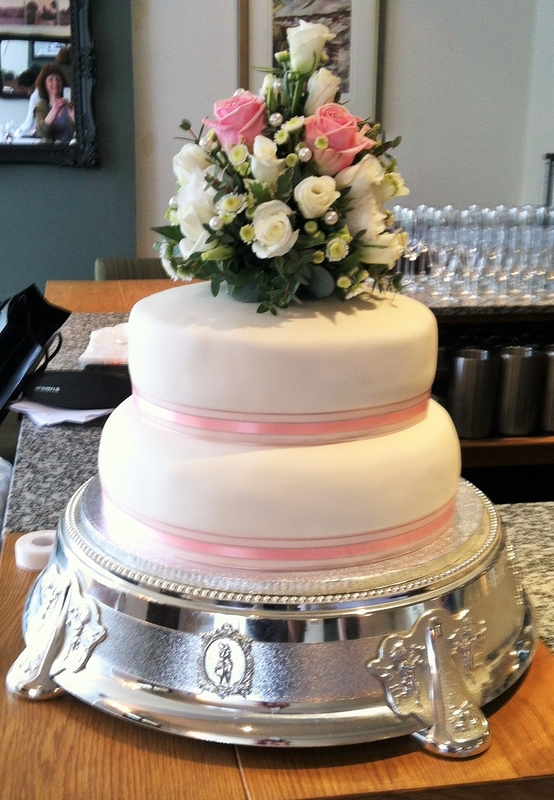 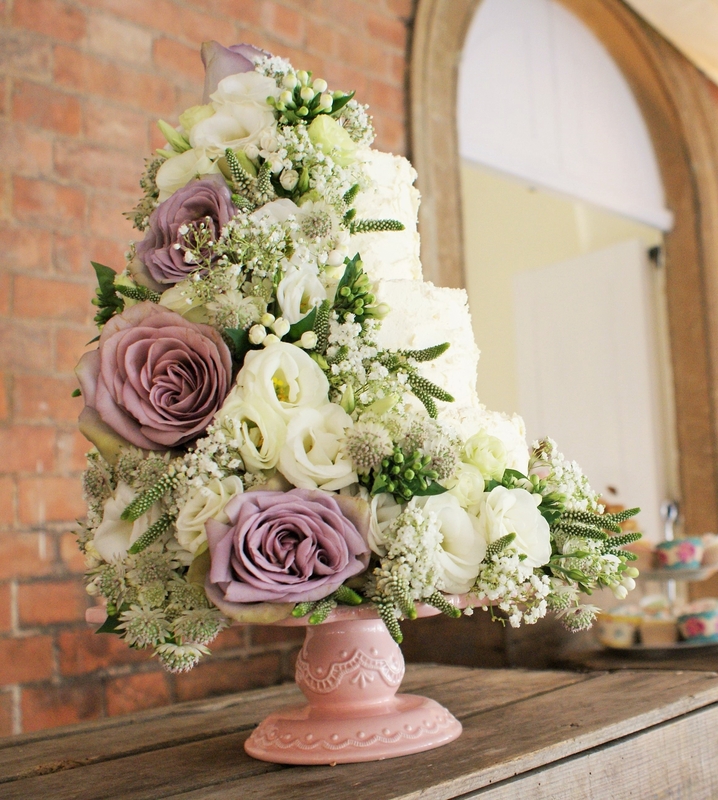 Complement your wedding theme by enhancing your special cake with coordinating flowers and foliage. 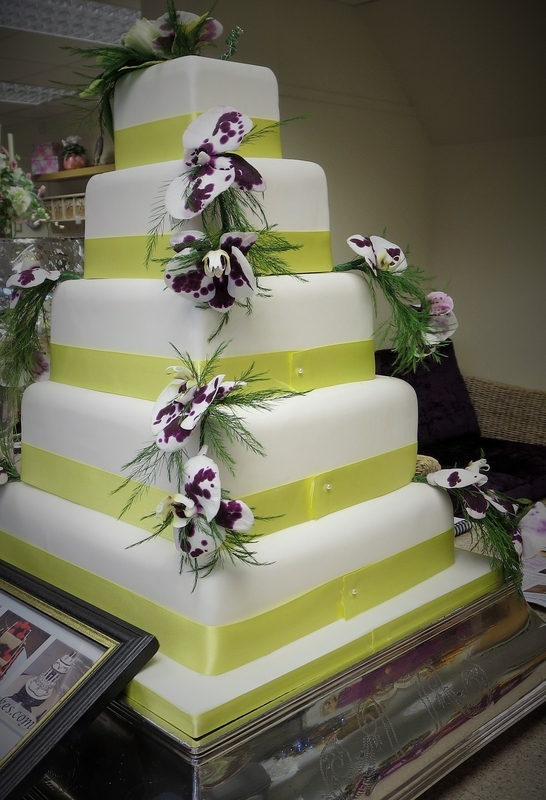 We can work with your cake designer to decorate your tiered creation from a single flower to an elaborate staggered set of placements. 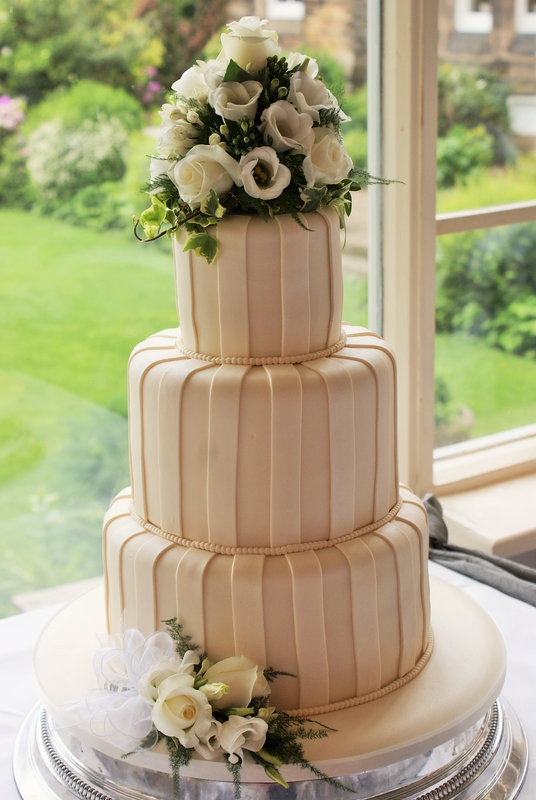 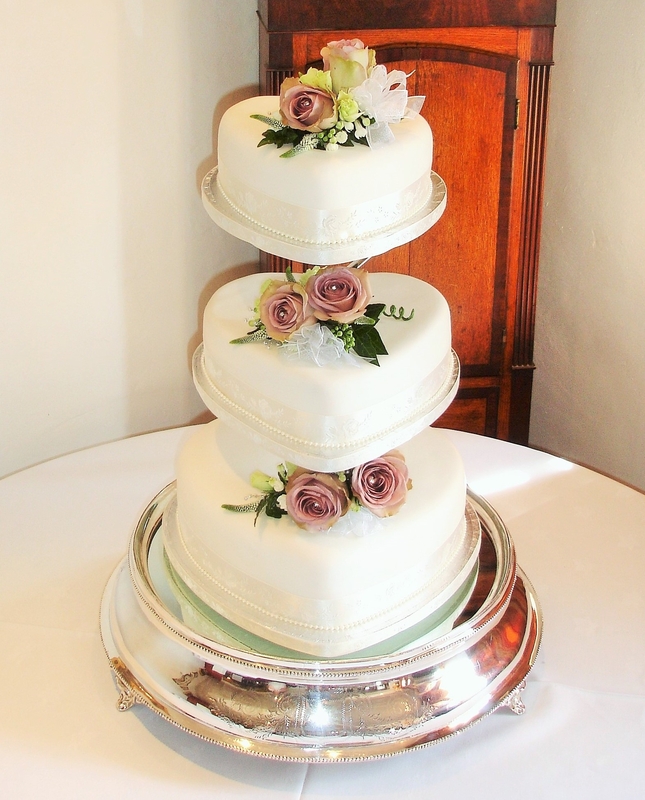 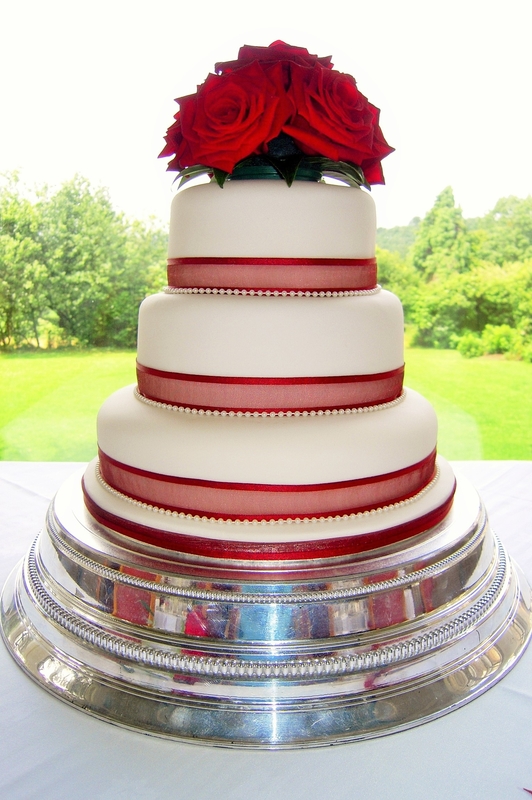 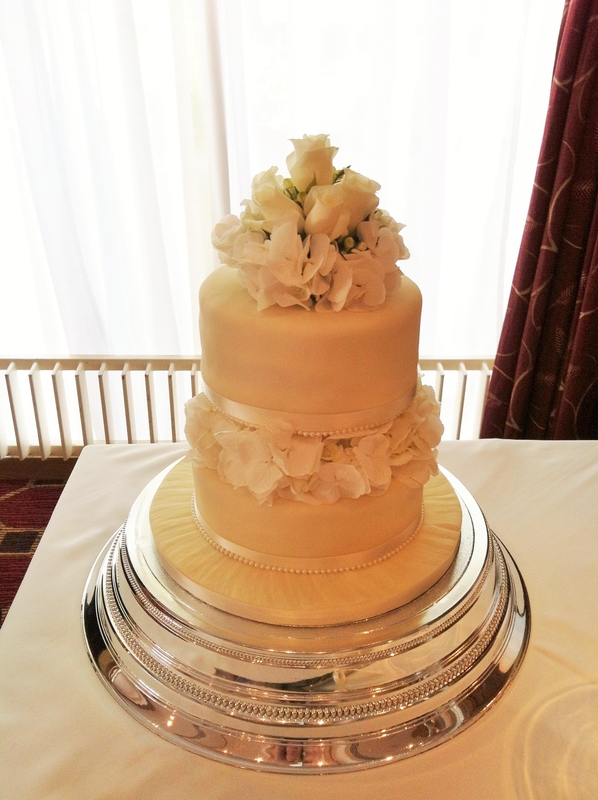 All we need to know are the dimensions of your cake and we can design a unique centrepiece that we look amazing on your photographs when you have that knife in your hands.